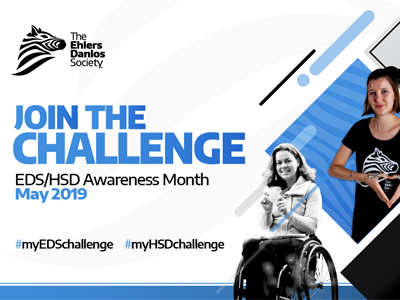 The Ehlers-Danlos Society seeks world-wide awareness—and a better quality of life for all who suffer from these conditions. 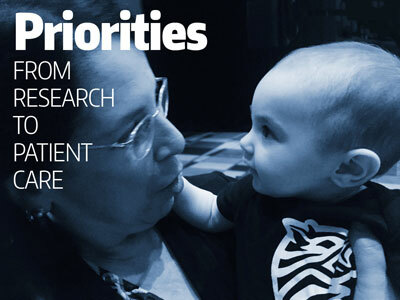 From genetic research and international medical symposia, to patient support and learning conferences, every gift, no matter the size, helps to advance our cause. 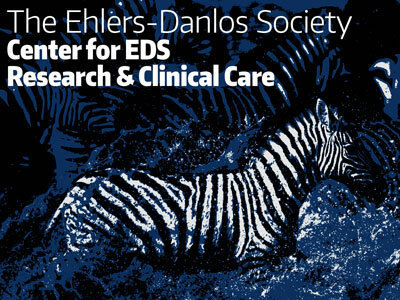 Donations to The Ehlers-Danlos Society are critical to our continued ability to raise awareness and visibility of EDS among the general public. Your contribution of any amount will assist in our overall mission, and is sincerely appreciated. 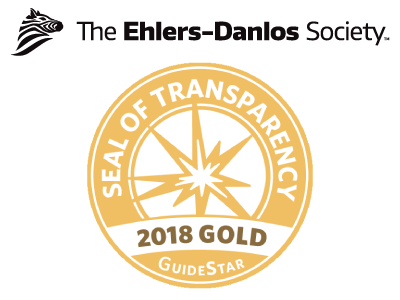 For questions or additional information regarding donations and gifts to The Ehlers-Danlos Society, please contact our Development Director, Carissa Hocevar. 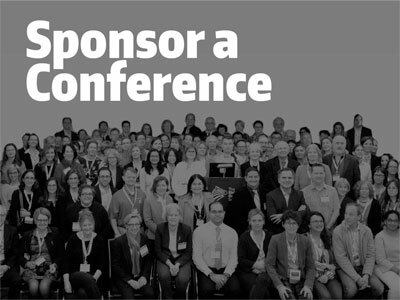 As a 501c3 organization, your donation is a tax-deductible charitable contribution. EIN# 38-2813140. 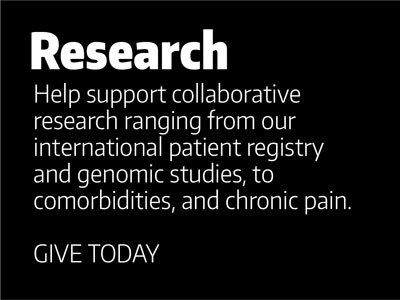 To donate by mail, send check (payable to The Ehlers-Danlos Society) to P.O. Box 87463; Montgomery Village, MD 20886; USA. Certain states require written disclosures for nonprofit organizations soliciting contributions. Please click here for individual state disclosures. As a registered charity, your donation is a tax-deductible charitable contribution and eligible for Gift Aid. Registered Charity Number 1180984. To donate by mail, send check (payable to The Ehlers-Danlos Society) to Office 7; 35-37 Ludgate Hill; London, EC4M 7JN; UK.